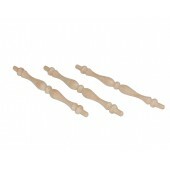 1-1/2'' Oak Spindlew/ 1/4'' TenonSold in lots of 50. As low as $5.50 per lot. ..
Sold in lots of 5.As low as $5.95 per lot.7/8” x 10” Overall w/ 1/2'' Tenons..
11'' Oak Spindlesw/ 3/8'' Tenon Sold in lots of 5. As low as $7.00 per lot. 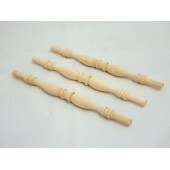 ..
11'' Poplar Spindlesw/ 3/8'' Tenon Sold in lots of 5. As low as $5.75 per lot. ..
Sold in lots of 5.As low as $10.75 per lot.7/8” X 17-3/8” Overall w/ 3/8” diameter x ½” long te..
Sold in lots of 2.As low as $10.00 per lot.1-1/8” x 24-1/4” Overall w/ 3/8” diameter x ½” ..
3-1/2'' Oak SpindleSold in lots of 10. As low as $2.40 per lot. 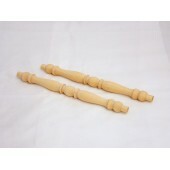 ..
3/4'' x 2'' Oak Spindlew/ .385'' TenonSold in lots of 25. As low as $5.50 per lot. ..
6'' Oak Spindlew/ 1/4'' TenonSold in lots of 10. As low as $3.50 per lot. 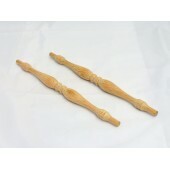 ..
9'' Oak Spindlew/ 3/8'' TenonSold in lots of 5. As low as $5.00 per lot. 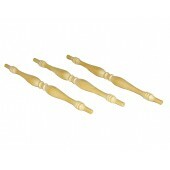 ..
9'' Poplar/Maple Spindlew/ 3/8'' TenonSold in lots of 10. As low as $3.40 per lot. 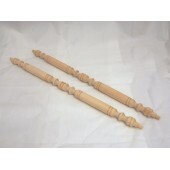 ..
.734'' x 2-1/16'' Birch SpindleSold in lots of 25. As low as $3.00 per lot. 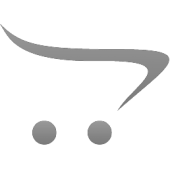 ..
1-1/2'' Birch Spindlew/ 1/4'' Tennon Sold in lots of 50. As low as $3.20 per lot. ..
1-5/16'' Birch Spindlew/ 1/4'' TenonSold in lots of 50. As low as $3.10 per lot. 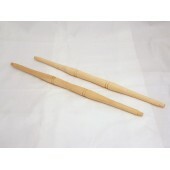 ..
3-1/2'' Birch Spindlew/ 1/4'' TenonSold in lots of 10. As low as $1.84 per lot. ..